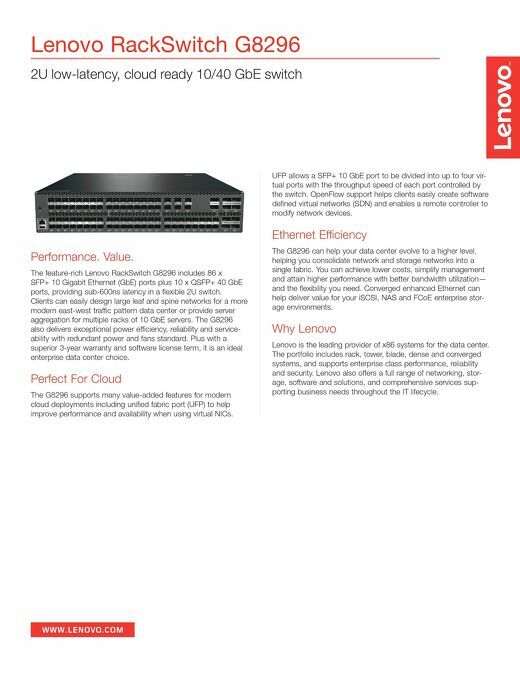 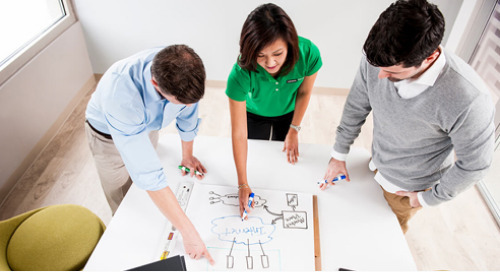 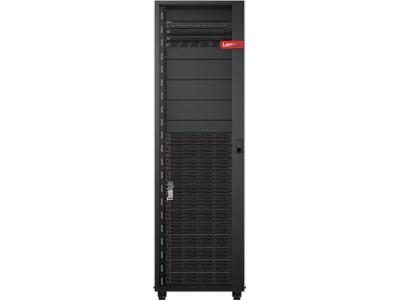 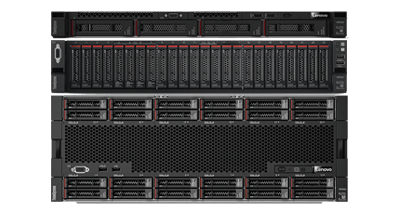 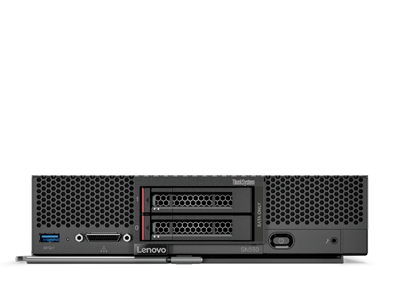 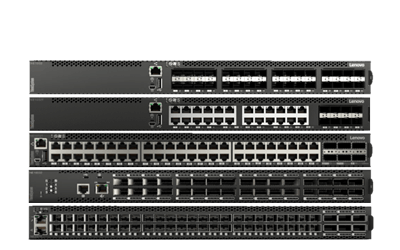 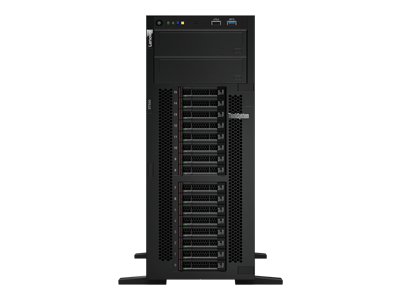 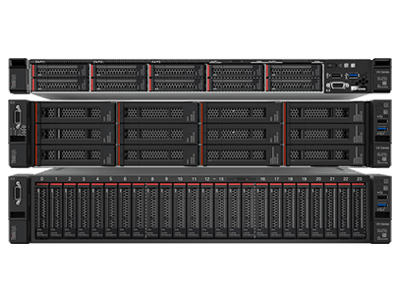 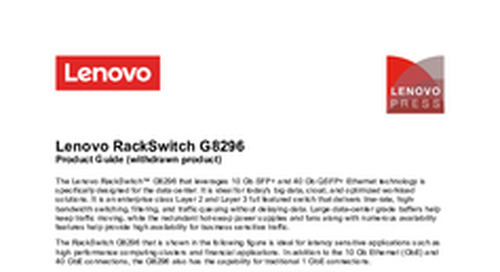 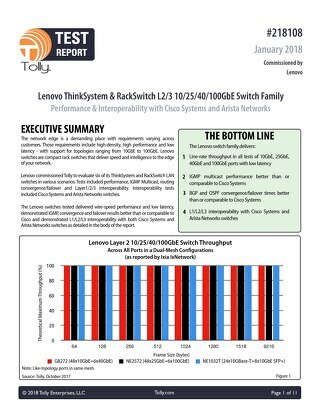 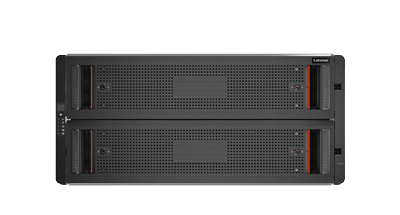 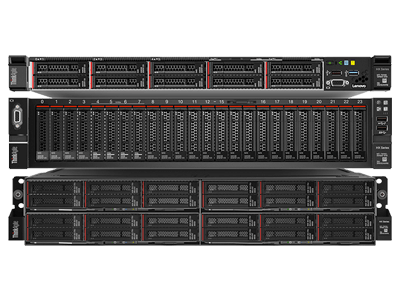 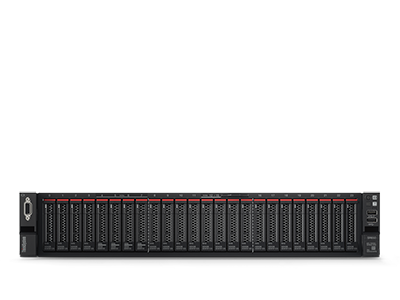 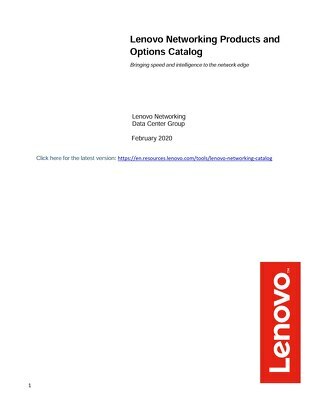 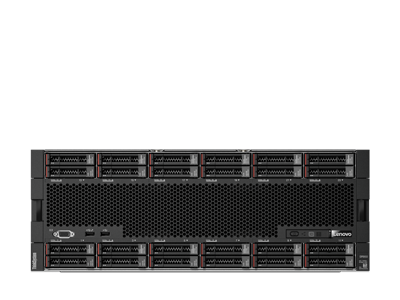 This datasheet highlights the features and benefits of the Lenovo RackSwitch G8296. 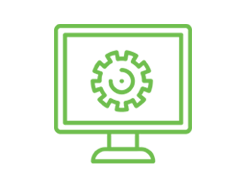 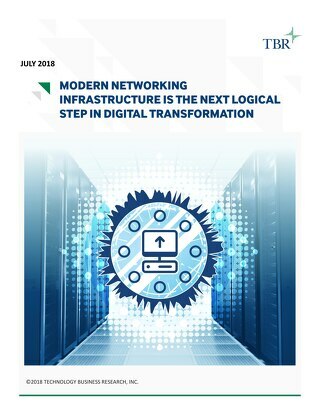 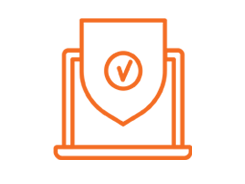 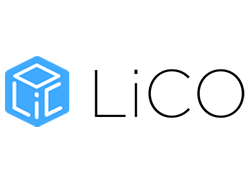 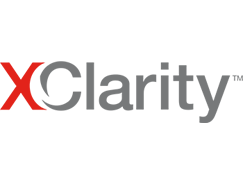 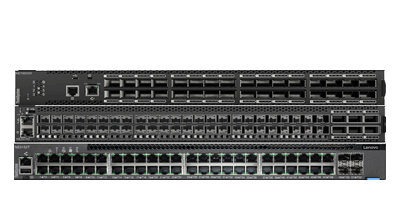 The RackSwitch G8296 is a cost-effective, enterprise class 10/40 Gb Ethernet solution that delivers exceptional performance, being both lossless and low latency. 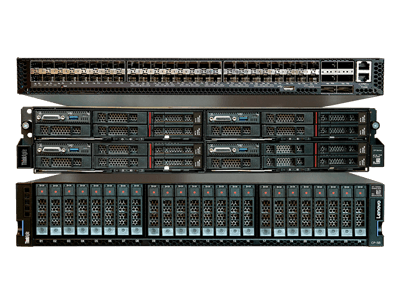 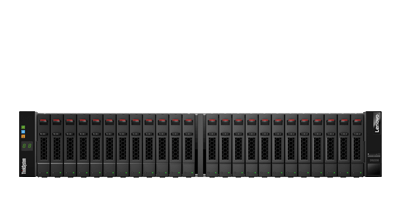 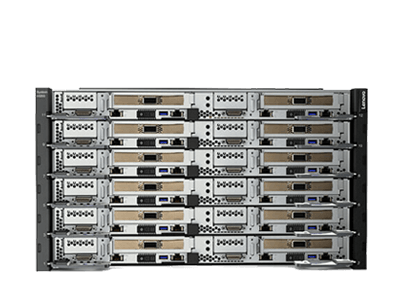 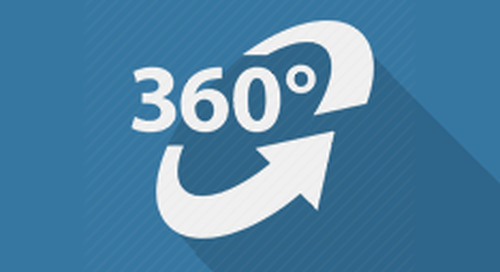 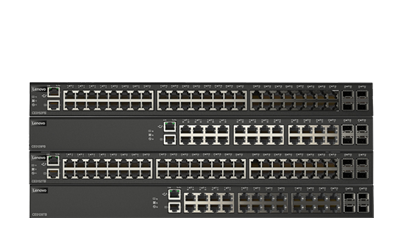 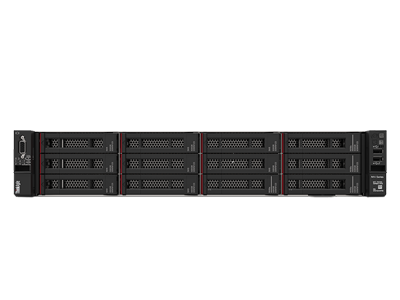 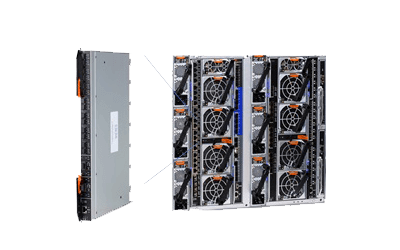 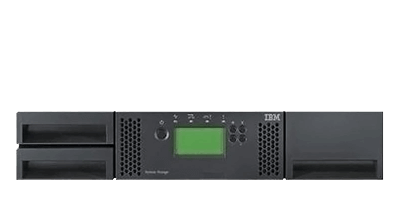 Take a 3D virtual tour of RackSwitch G8296.